Our new Timing Chain Kit Catalogue covers the main European, Japanese and Korean brand concerning passenger cars and commercial vehicles. 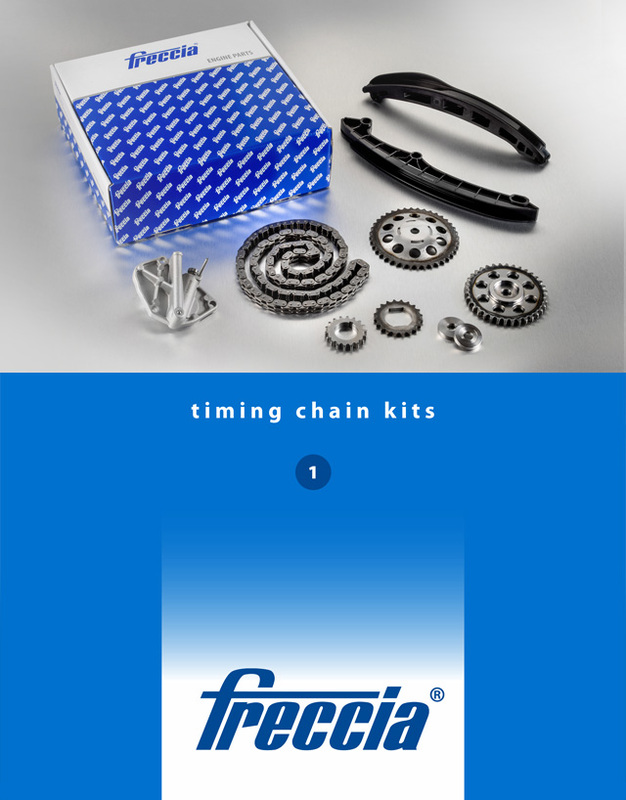 The Timing Chain Kit Catalogue includes 115 references, split into Kits and Sub-Kits. Both options have high standards of quality, guaranteeing great assembly and usage efficiency. The quality of our products is guaranteed and, as per all Freccia products, we apply the specific warranty policy for the aftermarket.